Microsoft probably doesn’t think that Chrome managed to become the world’s most popular browser, even for a day, but it isn’t saying so directly. 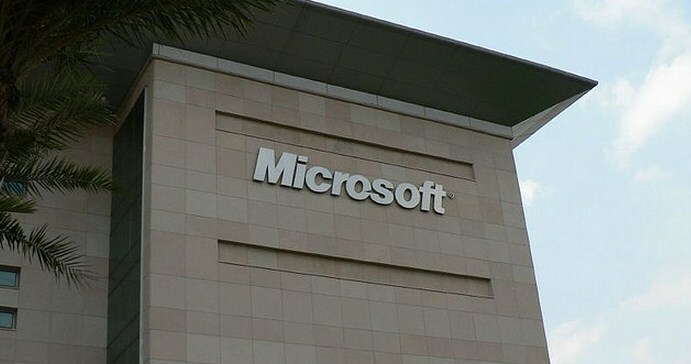 Now, we couldn’t get more from Microsoft’s PR firm than a re-reference to an already published blog post, but a combination of timing, review, and other factors, including the excellent analysis of WinSuperSite‘s Paul Thurrott, has granted us confidence enough to think that we know what is going on. This Sunday, oddly, Microsoft put out a rather long post on why it prefers Net Applications’ market share data to that of StatCounter. StatCounter later complained that they were not consulted about the post itself, but had been in talks with Microsoft for some time. TNW found that odd, as it seemed to indicate that Microsoft had been in a hurry to get the post up. Why that would be the case was unknown. It was a piece explaining a difference in how the two companies track browser market share, mostly arguing that StatCounter likely (in Microsoft’s estimation) overcounts Chrome, as it doesn’t discount for pre-rendering. Pre-rendering is the process by which Chrome pre-loads pages that the user might want, but the user may not always see these, thus potentially leading to over-counting of Chrome in terms of its functional market share. Presumably tipped off that this was coming, Microsoft on Sunday posted an analysis of web browser usage share measurement, noting that StatCounter’s metrics are seriously skewed because of pre-rendering and other factors. As a result, Microsoft claims, StatCounter cannot be trusted as a reliable source of information. So, Microsoft, protecting its brand, jumps ahead of the Chrome claim, casts (perhaps accurate) aspersions on StatCouter’s data, and then sits back and waits for the media to sort of what they are trying to say, but not actually say. I feel a bit dupe-esque writing this, but sometimes PR bait is what you have to publish, as it matters. Of course, we could have this wrong, but we don’t think that we do. In short, did Chrome actually take the crown for a day? Perhaps. But Microsoft is certainly not stepping off its podium without a fight.